Your battery will last for approximately 15 miles. Some riders may drain the battery faster than others. Choose to rent for the day and you get a charger. We need everything back by 6PM. ​Save when you reserve 6 or more scooters. The roads, paths, and backroads. We will bring the E Scooters right to you. You must be 18+ years old to reserve. Riders must be 16 or accompanied by an adult. Always be aware of surrounding traffic. Starting in Treasure Island and heading North? Scoot over to Gators to grab some lunch. 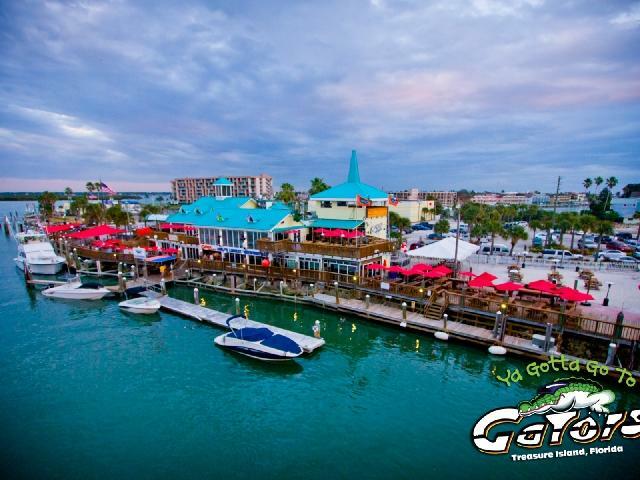 Gator's has a great waterfront dining area. 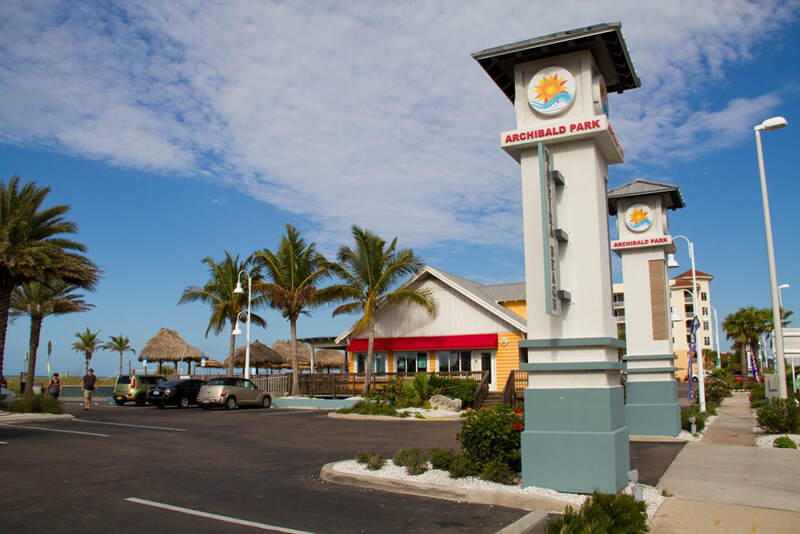 There are about 100 shops and restaurants in John's Pass Village. Get some ice cream, play ski ball in the arcade, visit the winery, the brewery, buy some souvenirs, rent a jet ski, or reserve a parasailing trip. There is so much do to in the pass. Turn off your scooter while you're in the village to preserve your power. About a mile up from John's Pass is Archibald Park. Parking is $2/hr but you don't have to worry about that. Just fold up your scooter and keep it with you. Just do your best to keep them out of the sand, so it can get you home. You can lie in a hammock between the palm trees, or you can rent a chair and umbrella from the guys on the beach. Grab a Hawaiian Shave Ice from The Old Snack Shack. They have plenty of additional refreshments. 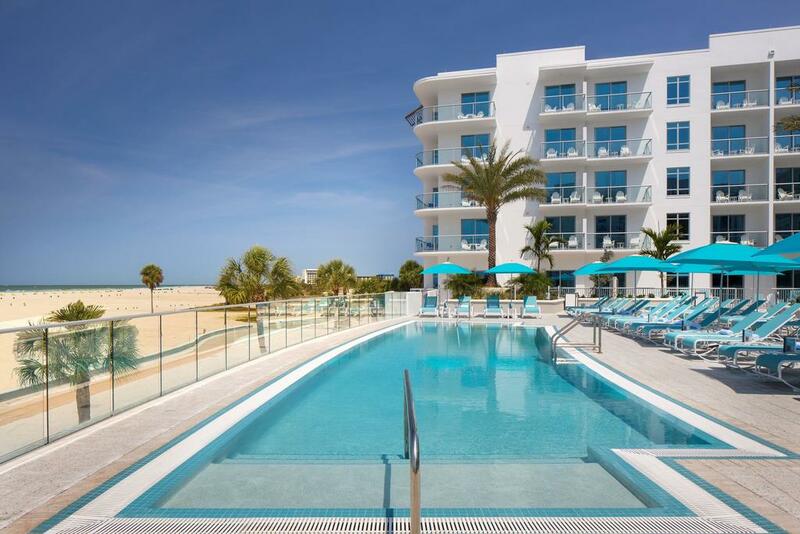 Cool off with a dip in the Gulf. There are a couple of showers to rinse off the salt and sand, and restrooms too. You've gone about 3 miles. You have 12 miles remaining on your battery.